A recent research has shed light on the popularity of smudging, revealing that burning certain plant matter actually clears harmful bacteria. The practice of smudging dates back to prehistoric times, and it is still used worldwide today for cleansing everything from dwellings to human spirits. All Western civilizations did the activity of burning herbs and plants for spiritual purposes. 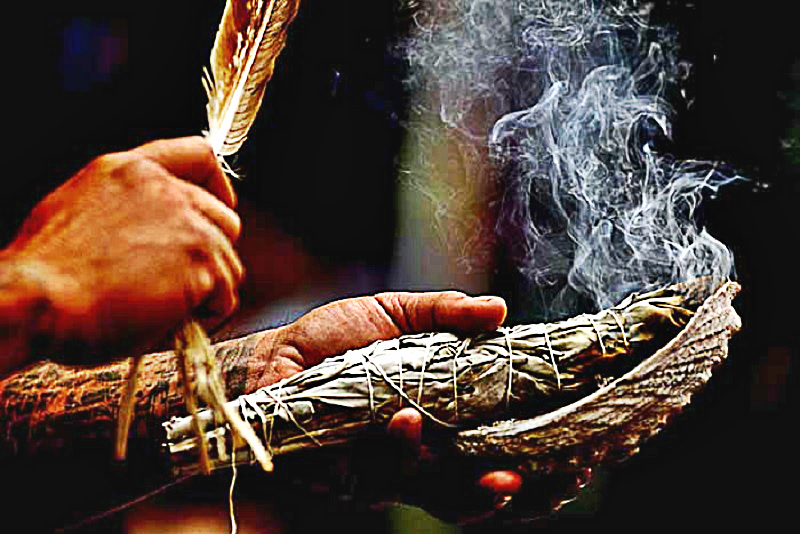 The activity rests firmly in the sensibilities of ancient cultures in that, historically, smudging was believed to put forth the spirits of various ‘allies’ to provide ease and balance to an individual or group. The scientific paper entitled “Medicinal Smokes” and published in the “Journal of Ethnopharmacology” focuses its scientific lens on smudging, which is becoming more and more widely practiced, despite skepticism. It serves to play against the role that this activity played for so long in a culturally diverse range of religions and tribal beliefs. The research looked into herbal and non-herbal remedies that were administered by the burning of various matter. What Does This Research Really Say? In short, burning medicinal herbs cleared airborne bacterial populations by 94%, and the space was still found to be disinfected a day later. What’s more, a month after smudging, much of the pathogens originally found were still undetectable. This has profound implications, as modern air quality in the developed and undeveloped world is atrocious, containing up to 1800 bacterial types, many of them pathogenic. Conventional methods of sterilization often employ chemical cocktails that are typically much less effective than purported. 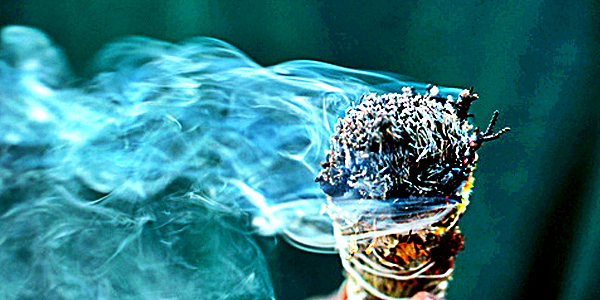 Smudging seems to be an effective alternative, while also being natural and safe to use. Maybe what some people refer to as bad spirits was just bacteria that made them feel negative emotions or act strangely. But maybe there is a link between science and spirituality that can be found through the researching of these ancient practices and customs.